This blog has been updated annually to include the latest trends and findings since the original publication, December 31, 2009 on the AllThingsDigitalMarketing "Evergreen Marketing Insighter" blog post. However, the trends for 2018 will most likely be the same; for example, predictions of growth in mobile, video, etc. continue for 2018 but keep in mind, eventually there will be a saturation points for mobile, video, wearables, etc. Therefore, this repost from 2017 has a few modifications to account for some enhanced buzz trends. music . ly is looking to be huge. House Party is looking to be big as well. Instagram has integrated extensive video capabilities and extending the time from 15 - 60s. You’ve tried several years before but this time, come January 1, your New Year reSEOlution © is to be more SEOrganized © , pay more attention to the detail, save on SEM spending and track those milestones once and for all. 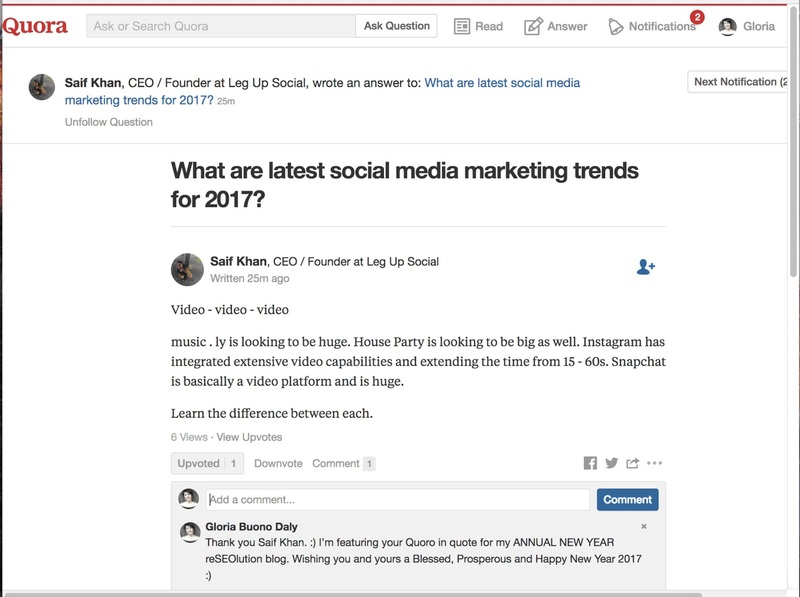 As amateur live videos continue to create buzz, hype and engagement, learning about the various new social media platforms is key, this according to Saif Khan, CEO / Founder at Leg Up Social. 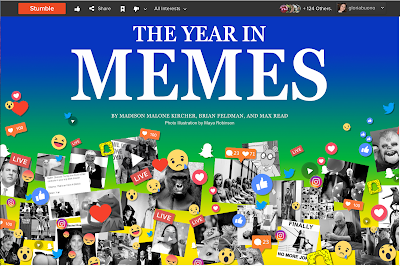 Native advertising was king in 2017 while 2016 was the year MEMEs became a main ingredient in social media culture. 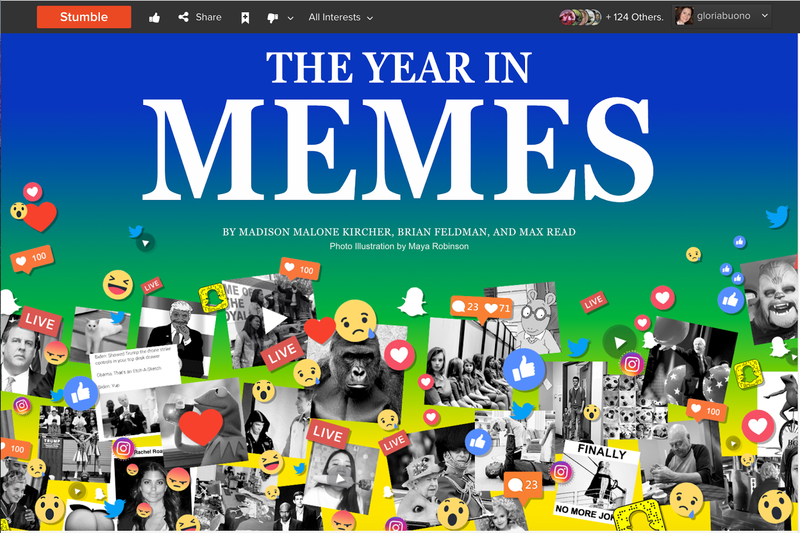 According to the "Stumbleupon Time Machine," "2016 was the greatest year for meme culture. " 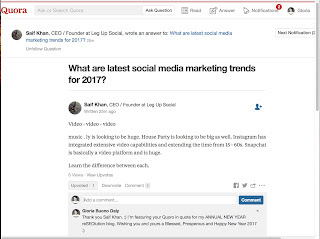 There is plenty to learn and this year there's an abundance of powerful links with a wealth of information about the latest trends in social media for 2017 (note "My Favorite Resources" section below ). Video and wearable technologies coupled with the convergence of online and realtime are at the forefront when it comes to the latest social media trends. According to a report by WebStrategies, in 2016, the average firm will allocate 30% of their marketing budget to online, this rate is expected to grow to 35% by 2019 and search engine marketing (SEO & SEM) will capture the largest share of online spend with online display (banner ads, online video, etc.) taking the second largest share. Additionally, social media investments will continue to grow as an overall share of online spend, but will only represent about 15% of the total online spend while mobile marketing has grown to a point that it’s no longer tracked in the forecast and it’s presumed to be considered across all channels. WebStrategies has a great app on their site which enables marketers to calculate what a company's digital marketing budget should be. Simply plug in a few numbers and voilà, you get your overall plus all the breakdowns as to how you should allocate your spending. Click here to get your "Calc Away your Digital Marketing Budget with FREE Digital Marketing Calculator from WebStrategies!" According to ShoutMeLoud, a blog for bloggers, video ads will continue to dominate the webosphere and therefore Digital Marketing spending. Also, 2017 will be the year of wearable technology marrying "real" and "online" marketing into one. You’ve been ready since digital marketing became popular in 2007 but are so busy that you get off track and end up putting it back in the proverbial rainy-day pile for next quarter. Hundreds of rainy days later and you have no idea what your SEO program is let alone the basic concept of relevant keywording, linkbuilding and the latest, MOBILE tail end phrases. There are probably hundreds to thousands of FREE SEO tips you can incorporate into your internet marketing program. Although previous years listed the top social as Facebook, LinkedIn, Google and Instagram a recent report by Inc.com indicates the top four as Twitter, Facebook, Instagram and Pinterest. 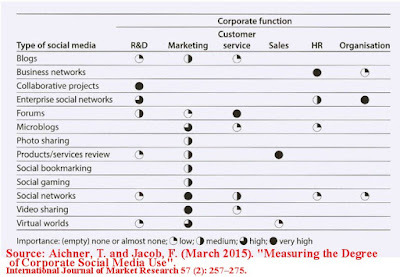 Yet, according to another reliable source eBiz MBA Guide | December 2014, the top 5 of their top 15 most popular social are Facebook, Twitter, LinkedIn, Pinterest and Google -- which happen to be the 5 most popular social I use most ( Google it's mostly a combination of blogger, Youtube and Google+). Surprisingly Instagram came in at #7 behind Tumbler their 6th. More is at the eBiz MBA Guide site (see link below in the resources section. I’ve listed below key tips to help jump-start your 2017 New Year reSEOlution. Along the way, I’ve included a few helpful URLs that will provide you with many more SEO tips to choose from. 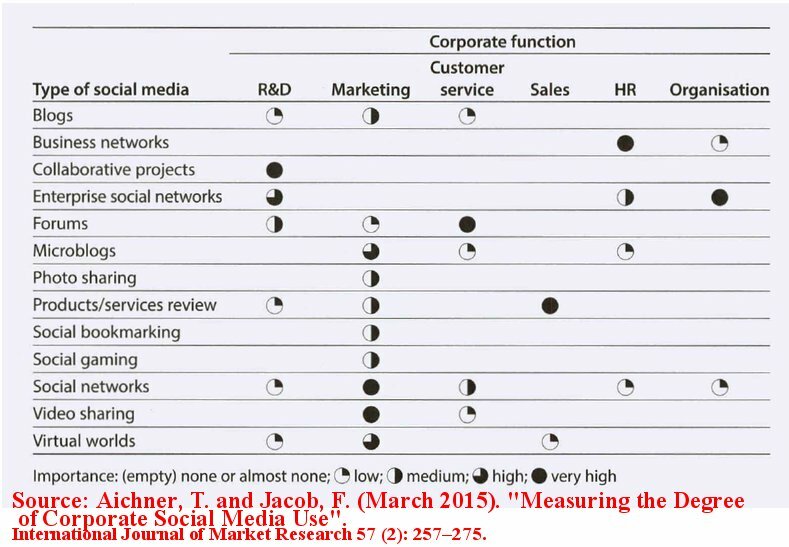 Branding strategies are crucial and Social Technology Review also reported that Twitter users are +68% more likely to follow brands than the social media platform average (e.g.,Social Technology Review reported that 51% of Twitter users follow brands versus the 16% average from the social media spectrum). Also worth noting, Twitter users are more global than the other social networks, which optimizes international consumer potential at the lowest cost. 3. Mobile HAS WON and Worldwide Digital Marketing has replaced the traditional Digital Marketing arena. According to a 2016 eMarketer post, Mobile Ad Spend Topped $100 Billion Worldwide in 2016, and will reach a milestone of having more than half (at least 51%) being spent on all digital ad expenditures for the first time. eMarketer also predicts that between 2016 and 2019, the last year mobile ad spending will nearly double, hitting $195.55 billion to account for 70.1% of digital ad spend as well as over one-quarter of total media ad spending globally. Besides optimizing web sites for MOBILE webpages and rankings in SERP – user agents for search and bots should go to the same webpage version. Traffic is important but not if drops in conversion rates continue. Relevant messaging and mobile layouts need to be tailored to customers to create engagement and minimize the risk of higher bounce rates. It is also still important to create a map. Make sure web and mobile have consistent (vertically oriented) navigation especially since MOBILE devices have touchscreens. I’m amazed at how many web sites are not optimizing their site maps; Yes you’ve had a site map since the web site was first created but is it optimized to include relevant keyword descriptions, etc? 4.Although the old marketing rule "incorporate keywords in your anchor text" still applies, besides focusing on algorithms by Google, digital marketing program also needs to incorporate Facebook and Bing algorithms. Depending on your product or service, keywords may need to be revised regularly. 5. Create a schedule for frequency in updating meta tag descriptions consistently; A Meta tag description is the snippet that is included with your organic search listing. The more creative and appealing your copy with relevant keywords that match your web site the better chances you have of being indexed more prominently. So frequently review meta tag keywords and make sure a comma is after each keyword and that the max is no more than 250 characters (including spaces). This is a common error that is mosty overlooked; However, this can make or break you organic positioning in search engine rankings and listings. Also, don't forget other platforms particularly MOBILE. Make sure to incorporate end phrases in mobile campaigns as well. 6. MARKETING MEMES are integral to spreading word of mouth and increasing brand awareness. Make sure to incorporate hastags, at signs, etc. in every digital marketing platform particularly for Facebook, LinkedIn, Instagram, YouTube, etc. Also for websites, review title tags and use 3 to 4 relevant keywords -- repeating them each at least 2X but no more than 3X; Characters should not exceed 150 (including spaces). For example, a jewelry site might have the following title: "AnnHarringtonJewelry.com, discount diamond rings, diamond jewelry, diamond engagement rings, antique jewelry, modern jewelry" – note the web site URL address is 1st, then followed by the use of keywords "diamond" used 3X, "rings" used 2X, and "jewelry" used 3X, all relevant to this web site; All following the SEO industry standard as mentioned in this section (see 1st sentence). 8. There is no room for "writer's block" when it comes to blogging. Good web content is more important now than ever before. Make sure to blog regularly and here is a great resource for helping new and experienced bloggers written by David Moth of econsultancy.com titled 14 places to look for blogging inspiration when writer's block strikes. 9. THE AGE OF IN-STORE MARKETING AND LIVE VIDEO ARE STILL KEY FOR THIS NEW YEAR: According to Digital Marketing Institute, online video now accounts for over 50% of web traffic and 80% of millennials use their phone in-store and 74% claim to be willing to receive location-based mobile alerts. According to many social media periodicals and leading marketers in New York City, Pinterest and Instagram still remain top platforms for lead generation and visual integration. No surprise here that YouTube, Instagram, Pinterest, Tumblr, and Vine will play more prominent roles in digital marketing strategies for brands and products especially as video production and posting videos become more mainstream. However, one of Forbes 2016 predictions is that wearable technology and the Internet of Things (IoT) will pave new ground. This is leading way for virtual and augmented reality including self-driving cars, Facebook's acquisition of Oculus, the Oculus Rift augmented-reality product soon to be launched along with Microsoft's HoloLens and next-generation Google Glass. 10. VIDEO CLOUD and THE AGE OF SOCIAL VIDEO AFICI0NADOS ARE HERE TO STAY: Are you a "social video aficionado?" If you're on FB you definitely are more "videofied" than previous years. Facebook's already doing it for you and the rest of the world for free, with "LookBack" and the latest out just in time for Christmas, Hanukkah, Kwanzaa and the New Year with "Your Year." A recent Forbes report titled The Top 7 Online Marketing Trends That Will Dominate 2016 indicates that videos will continue to dominate and apps will gradually replace optimized mobile sites. Although Facebook is winning with Social Videos -- "80 percent said they create videos to keep in touch with friends and family, 72 percent said they use videos as keepsakes ... " according to the Animoto research survey there is an even spread as to where video creators store their videos (who will the new dominant force be for personal video stoage?) -- i.e., 28% of consumers store their photos and videos on their PCs, 21% of consumers store their photos and videos on a USB or external hard drive, and 21% of consumers citing a cloud storage service as the primary place they store their photos and videos. Brightcove continues to lead the way for powering the Next Generation of Online Video by incorporating HTML5 user interface. Platforms like Video Cloud are key and will enable marketers to expand audience reach, propagate their brand, and engage audiences across devices and platforms. 11. Submit your site to reputable search engines such as Google, Yahoo, DMOZ, Aviva, Business.com, etc. 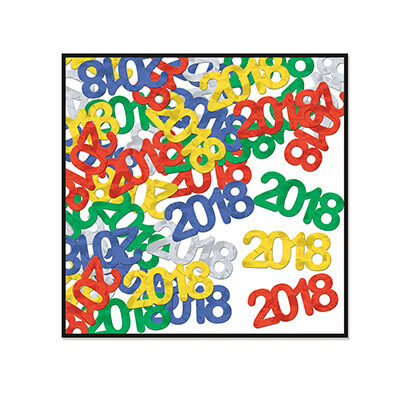 Remember your "New Year reSEOlution program" is a WIP (work in progress) and the more regularly you review, update and add to your existing SEO program, the more impact your SEO will have to your bottom line. Wishing you and yours a healthy and prosperous New Year! Photo above is snapshot of New Year 2017 decorations in New York City with "reSEOlutions" layered over. All photos courtesy of Wikimedia unless otherwise indicated. This blog has been updated annually to include the latest trends and findings since the original publication on December 31, 2009 on the AllThingsDigitalMarketing "Evergreen Marketing Insighter" blog post. ♦ 10 Marketing Trends to act on in 2018 includes an interesting "mind-tool" and other graphics. learn more about Minneapolis digital marketing tips for 2018. Here is not just for web design, but also to execute comprehensive digital marketing strategies to help our clients gain a positive return on their investment.